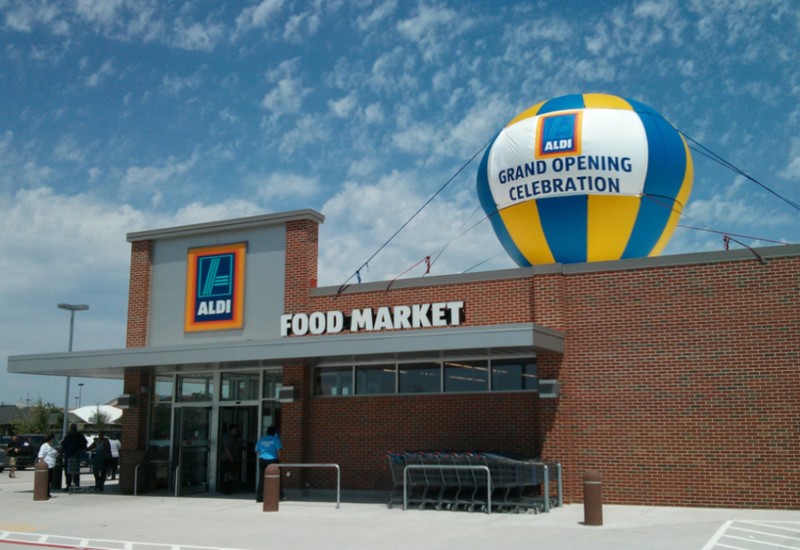 A grand opening date for the new Aldi store and a grand re-opening for the new-look Plaza del Mercado has been set for December 1st, 2016. The ribbon cutting ceremony will being at 8:30am that morning. The shopping center looks better than ever, and a celebration is definitely in order! In other related news, the December 1st opening date previously announced for LA Fitness has reportedly been pushed back to December 18th. LA Fitness reiterates that memberships and their associated payments will of course not begin until new members are able to use the facility.